to global opportunities and business. Global customers. Worldwide website traffic. Increased sales. Localized content and payment options. Smooth customer service – sounds like what you need for your e-commerce store? We have got you covered. We offer ecommerce translation backed by vast experience, tools, systems and people to get you selling to the whole world with minimum hassle. Professional ecommerce translation increases traffic and conversion rates but most companies cannot scale this. We have more than 1000 experienced translators who can work simultaneously to deliver e-commerce content in 100+ languages. We can properly localize your website. With local currency, payment options, culturally relevant content, and localized product information and video – our ecommerce localization service ensures a great user experience that will help increase your revenues. Product descriptions: 80% of customers are more likely to buy a product if it is in their own language. Impactful and detailed product descriptions are lifeblood of e-commerce store. We can translate and handle millions of words per week so that you can rapidly scale your business in country after country. Customer Support:We can translate customer support emails, shipment/return/refund policy, FAQs and self-serve help documentation that can drastically cut down support costs – by even 50%. 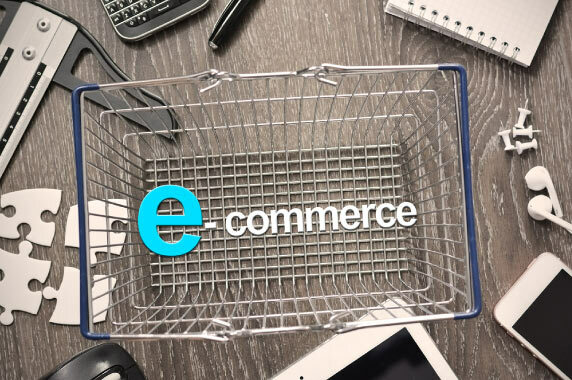 We can plug in the right ecommerce translation technology in your system and also built a world-class support team to keep all customers from all corners of the world happy with your ecommerce website. User Reviews:user-generated content is trust 13 times more than company-created content- making it a powerful material on your website. We help you build customer trust and gain valuable insight as well as business credibility with user opinions translated by humans. Localized Marketing: we can properly localize email marketing messages, videos, campaign and other marketing content to boost website traffic worldwide. More than 80% of customers are more likely to purchase products on an ecommerce website if it is in their own language. However, simply translating content in a customer’s native language is not enough to achieve the success in global markets. Our ecommerce website translation service ensures that your website is localized for your target market and optimized for the popular search engines in that region. Did you know that selecting the right domain name and structure can also affect your business? Even displaying prices in local currency and adapting the sizes, weights and other measurements while offering local payment methods to suit the audience – is also important. Having appropriate API and top rated integration capabilities for all popular e-commerce platforms is yet another important aspect of ecommerce localization. We can help you address all these issues and ensure that you make the most out of your global reach. When you hire our services, we give you a team that has cultural knowledge and expertise to engage with your target audience through optimized content.